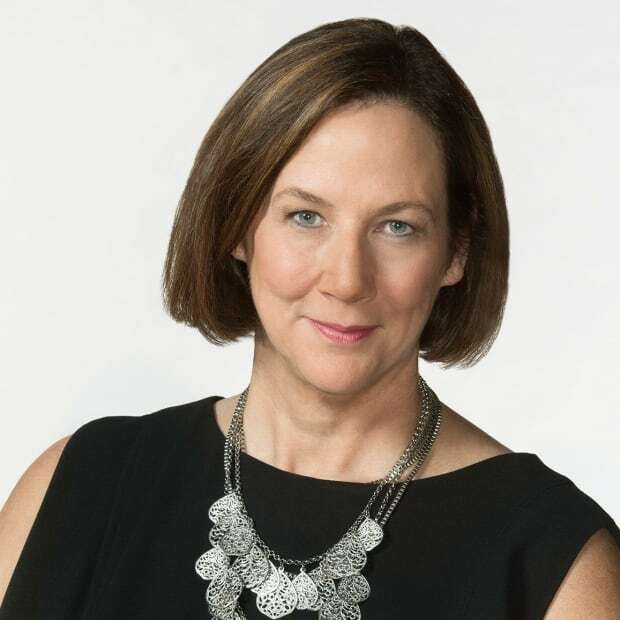 Some of Canada's most prominent media executives went to Parliament Hill yesterday, arguing for legislation that would help journalists protect the identity of confidential sources. 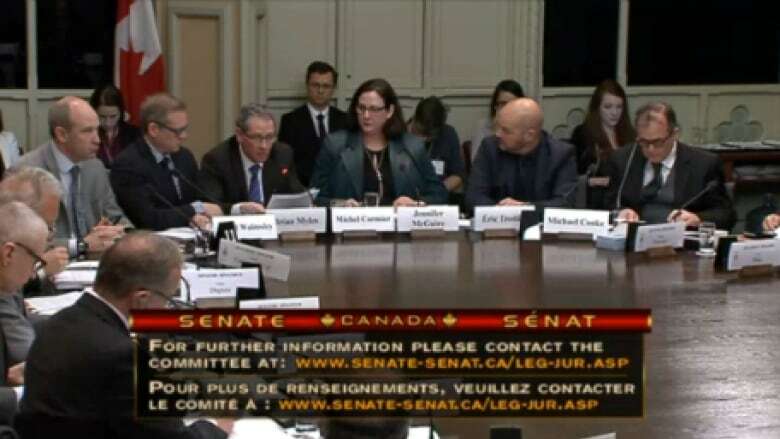 Yesterday, I was in Ottawa, testifying at the Senate's Legal and Constitutional Affairs Committee. The subject was how to protect our sources. We were disappointed and upset to learn last year that Quebec provincial police had been spying on six reporters — including three from Radio-Canada. The target was not the journalists, but the people they were talking to. Whatever the intent, it showed a disturbing lack of regard for freedom of the press, and made it clear that journalists do not have the ability they need to protect confidential sources. Part of the problem is how easy it is for police to obtain permission when they want to launch surveillance on someone. A report prepared last year for Montreal's city council concluded that in the past few years more than 98 per cent of all warrant requests presented to a justice of the peace by Montreal police were approved. We have no quarrel with the idea that police require tools to do their job, and sometimes that means spying on people. But obtaining a warrant or communication order relating to news organizations should be the exception, not the norm. If sources — often whistleblowers — are not protected, we will find it much more difficult to break some of our most important investigative stories. Now, Conservative Senator Claude Carignan has introduced Bill S-231, which is specifically aimed at finding a way to protect confidential journalistic sources. It is a strong piece of legislation which would require police to go to a provincial or superior court when seeking a warrant that could reveal a journalist's confidential sources. The judges in those courts have more ability to weigh the competing interests in any given case. I was on Parliament Hill yesterday along with leaders at several other news organizations. Radio-Canada, of course, was there. So were representatives from La Presse, The Toronto Star, The Globe and Mail, and Le Devoir. We expressed our support for S-231, but offered suggestions to make the bill even stronger. One of those suggestions is to give news organizations a voice in the court, so that judges hear from someone other than police. Before a ruling is made, the journalist involved should be able to articulate why, in some instances, the public interest might be better served by protecting the source than it would be by sharing the information with law enforcement. Now, we recognize that in some cases, the information would be too sensitive to allow a journalist inside the tent. We deal with this in our proposal by calling for the creation of a special advocate, a sort of amicus curiae, who could, after reviewing the disclosure or the police argument, make the necessary representations to the judge. The session in front of the senators lasted about two hours, and led to a thoughtful discussion about the issues involved here. We hope our perspective will lead to an even better version of the bill. And we hope it will ultimately be passed.